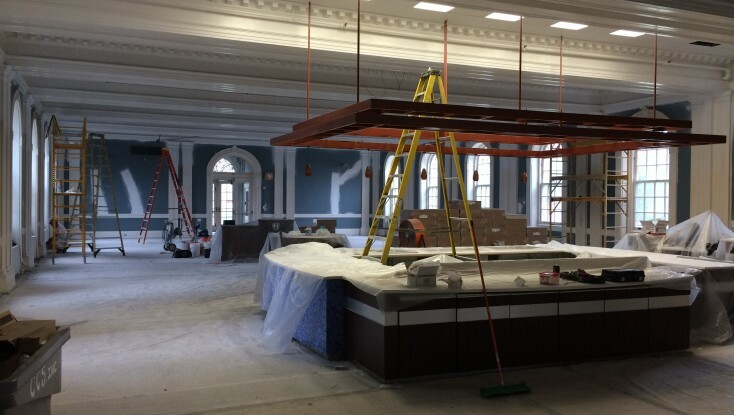 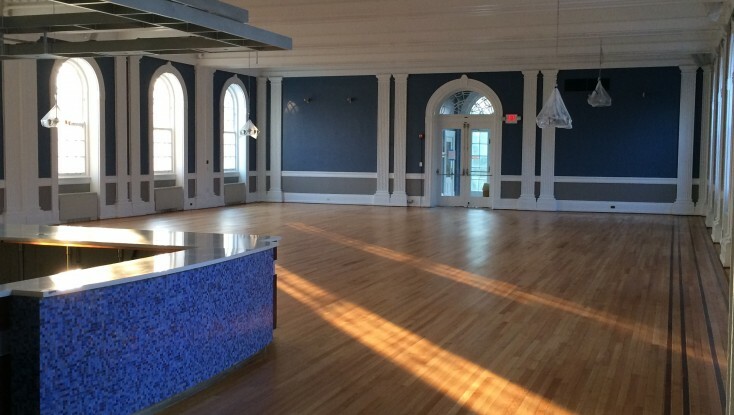 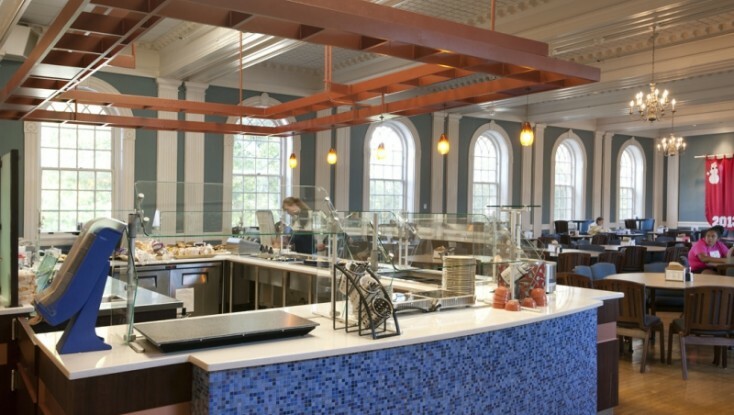 Complete renovation of the dining hall in one of the oldest buildings on the campus. 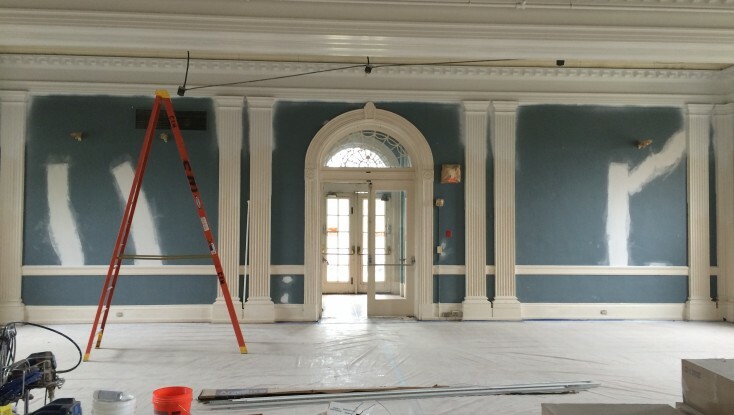 A much needed “freshen-up” included refinishing wood floors, plaster repairs and wood replacement, upgraded lighting and plumbing, new ceilings, and painting. 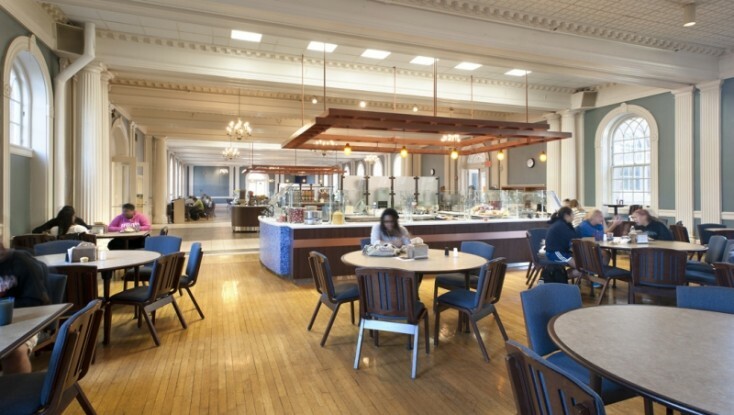 The project was performed during a short summer break and delivered in time for returning students.